Ah Vacationland…a beloved nickname for New England’s youngest and most mysterious state: Maine. A long-time part of Massachusetts, Maine was the last New England state to be founded in 1820, a near thirty years after its closest sibling: Vermont, in 1791, and thirty-six years after the end of the Revolutionary War. Despite the state’s late-coming, however, its name actually dates back to the 1600s. During that time, land was still being divided up among the colonies and in 1639, King Charles I made it clear what this particular area would and would NOT be called. When “Laconia” or “New Somerset” were suggested, his answer was a quick and decisive “neither” followed by it “shall forever hereafter be called and named the Province or County of Mayne and not by any other name or names whatsoever.” Ironically just thirteen years later it would be incorporated into Massachusetts and over a hundred years later the name “Maine” would still be hotly contested and debated as it approached statehood. What is perhaps more interesting though, is that despite King Charles’ formidable tone, no one knows for sure why he insisted on calling it “Maine” in the first place. For a long time people assumed it was a tribute to his wife, Queen Henrietta Maria. Originally from France, she was reported to manage the country’s Meyne province, but as historians later discovered, that was not the case; Queen Henrietta never managed nor had anything to do with either province, in France or in the colonies. Today, the more common theory is that the name “Maine” derives from nautical terms, such as “the main”, “Main Land”, “Meyne” or “Mainland” that would have been used to differentiate the landmass from the thousands of islands surrounding it. 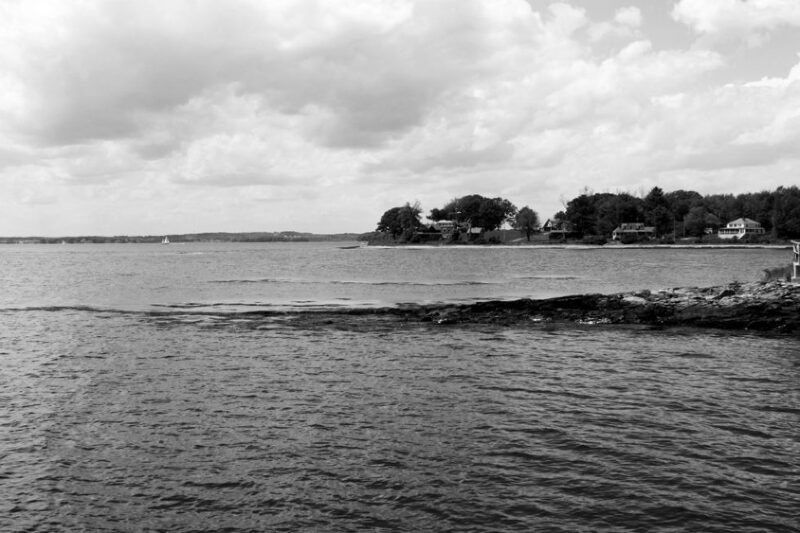 The pictures seen here are from one of the islands in Casco Bay, just off Portland. Whatever the case may be, the history and mystery surrounding Maine’s name only speaks to the nature of the state itself. From its busy ports and seaside towns to its acres of forest and thousands of islands, Maine is a state for wonder, exploration and discovery. And as to why its nickname is Vacationland, you’ll just have to visit to find out.